Take Action for Tashi Wangchuk! Our collective action can make a difference in helping free Tashi Wangchuk. 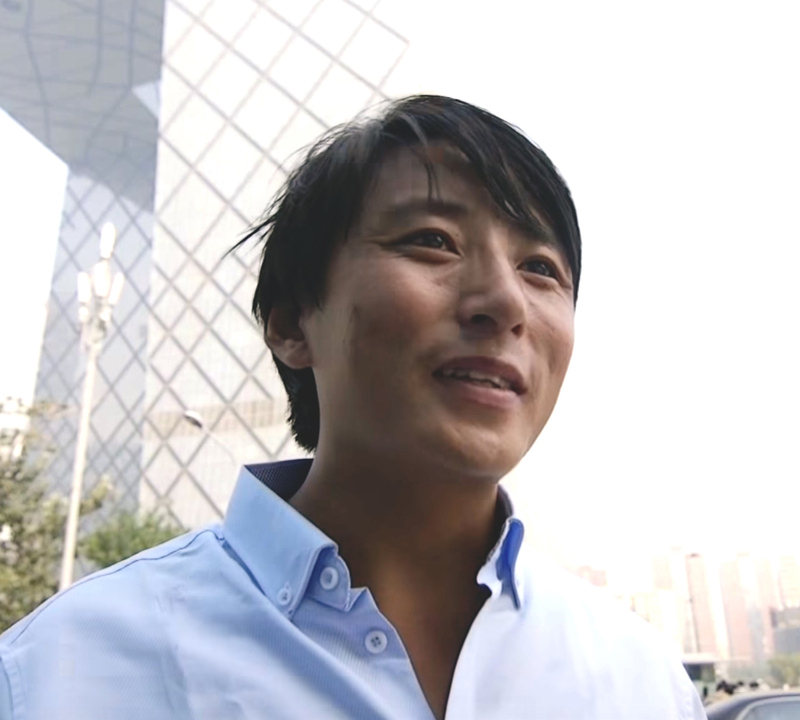 Support our campaign to #FreeTashiWangchuk by making a tax-deductible donation today.